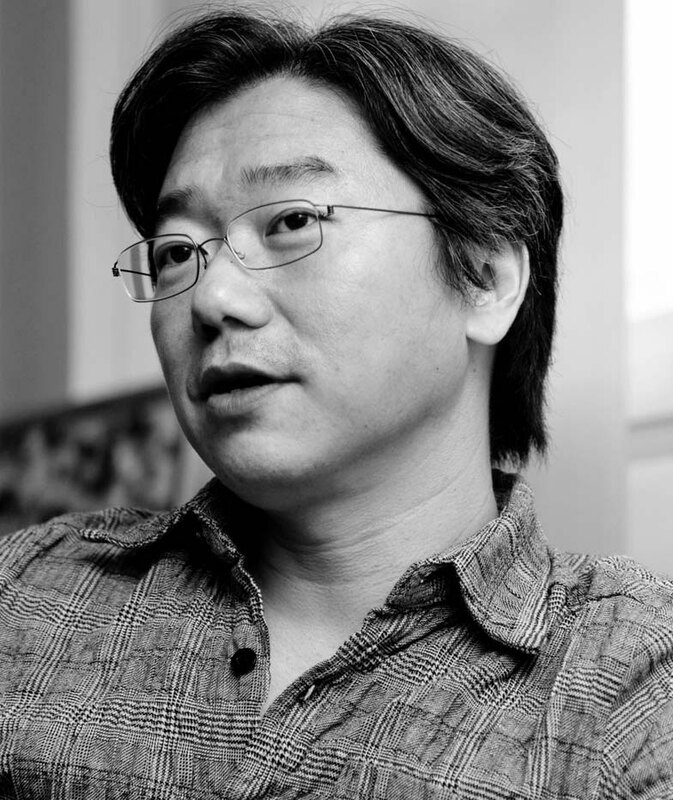 Through his feature film debut, <Bye June>(1998), and the subsequent <Who Are You?>(2002), CHOI portrayed the worries, wandering, and the sensitivities of 20-somethings in delicate visuals. Working closely with [YI Un] and [CHANG Yoon-hyun] in [Changsankot Mae], CHOI also co-directed <Opening the Closed Door>(1991). <Bye June>, which he directed after returning from his studies in France starred models [KIM Ha-neul] and [YOO Ji-tae], which was viewed as a fresh approach to filmmaking. 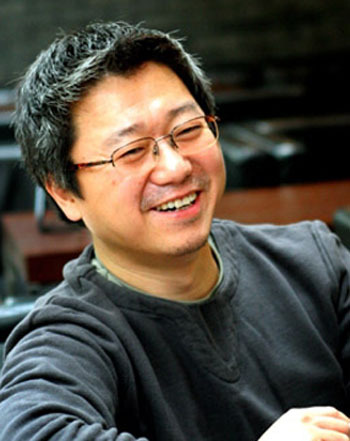 CHOI also showed talent in his use of the most fitting music for his movies. 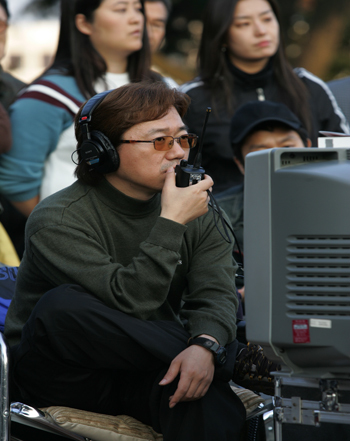 His passion for music led him to direct <Go Go 70s>(2008), starring [CHO Seung-woo], a movie about an underground rock band in the oppressed days of the 1970s. CHOI made a return to thriller territory in 2014, when he delivered the kinetic mixed-martial-arts action-comedy <Big Match>, which featured LEE Jung-jae as an MMA fighter going up against a twisted game show host dictating his every move, played by SHIN Ha-kyun.